Now? I have found NEW love for working with them. 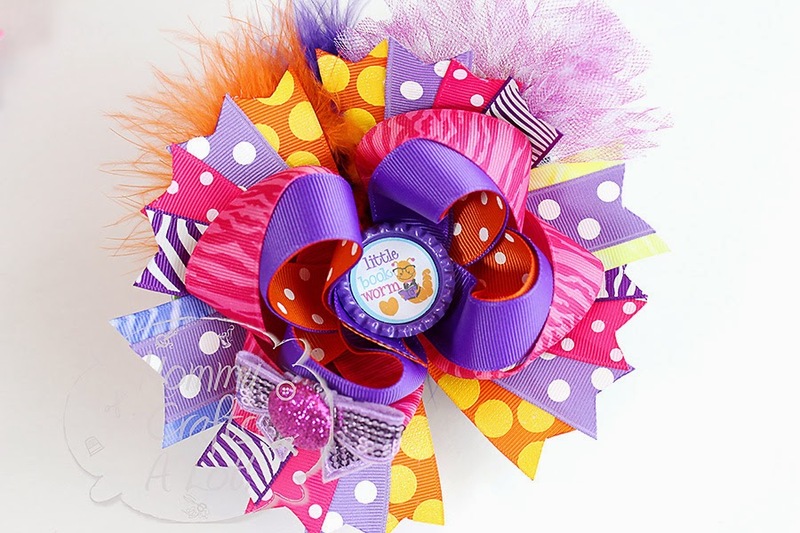 Bottlecaps are great because they allow you to add ANY image you want to in the middles of your bows. I prefer flattened bottle caps. I buy the majority of my bottlecaps via "group buys" on facebook. There are so many different GROUPS on facebook. I almost certain if you just type in "group buy" or "supply group buy" that several would pop up. This is probably your best bet on finding them at discounted prices. Bottlecraft Art Supplies on Etsy (I have got some pretty good deals on "Scratched" bottlecaps from this vendor. 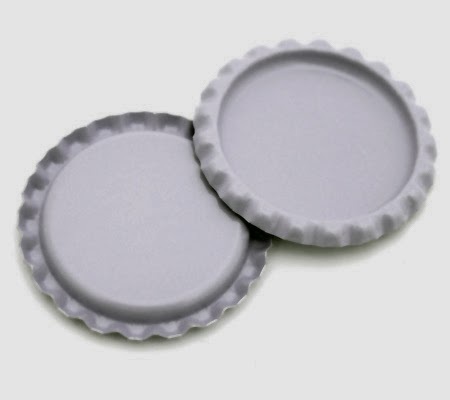 The majority of the caps will have scuffs or "scratches" (Some not even noticeable) but they are easily covered up with a bottle cap image.) These would be great for other projects *Not limited to bow making. 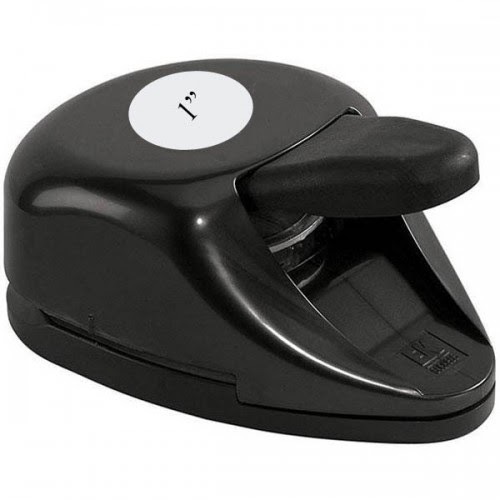 1 inch hole punch (This is for punching out your images) 1 inch is the perfect size to fit inside the caps. 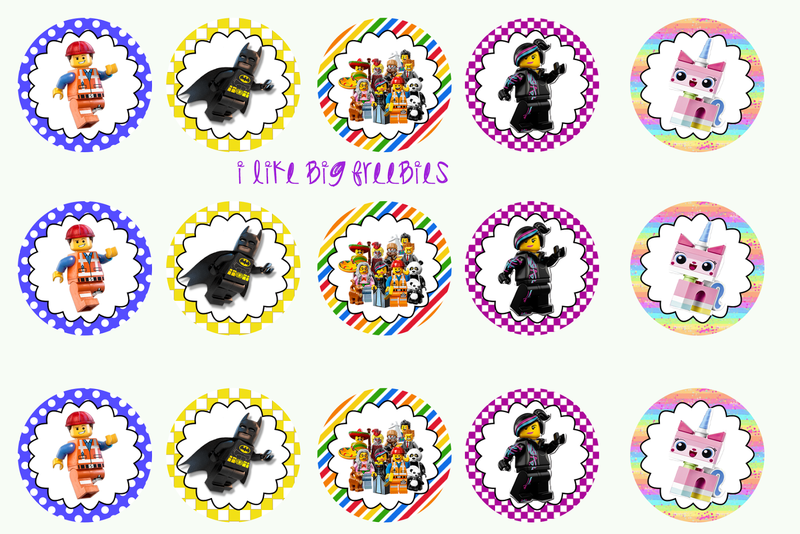 Bottle cap images (the fun part) There are so many places to purchase bottle cap images. My two favorite are below. You can usually find these where you purchase your bottlecaps. 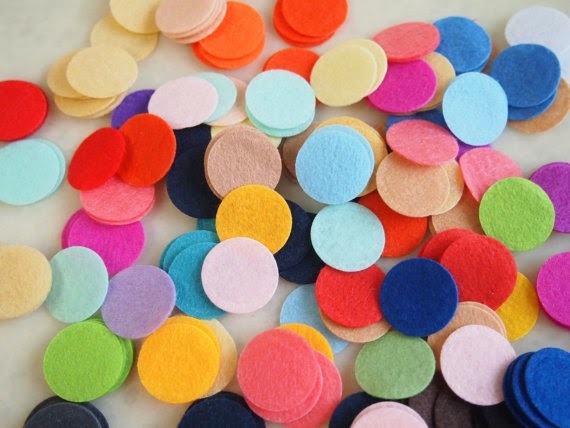 I use one inch felt circles on the backs of my bottlecaps before securing them to the project. It gives them better "grip". 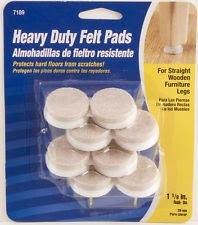 If you are using the regular bottle caps (not flattened) then you may want to try these furniture pads (one inch) to go on the inside of the caps. 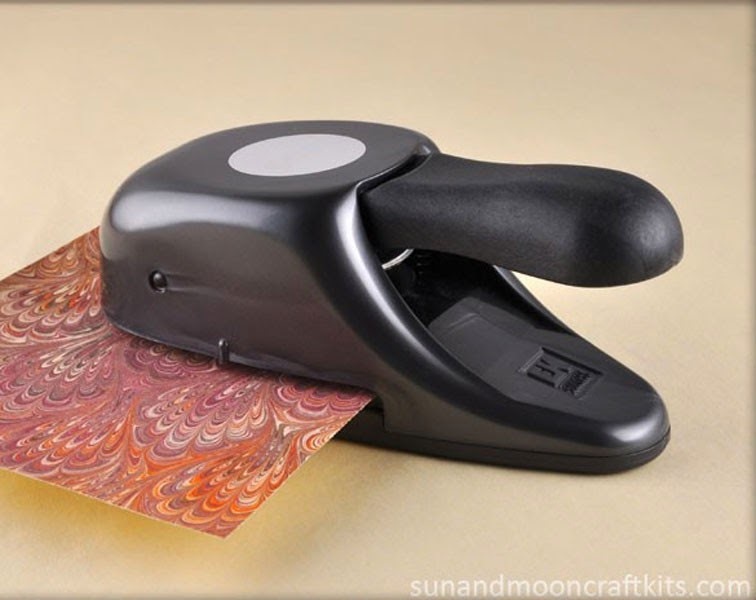 This will provide a place for you to add your glue before attaching to your bow. You can also buy the regular caps and flatten them yourself. I found a tortilla press on Amazon for about $13 and use it to flatten mine. Its so easy my 5 yr old can do it, which lets him feel like he's "helping" Mommy. The last time I got bottlecaps I purchased 300 regular ones and had them flattened in less than 20 minutes. Does your method of flattening work on the colored bottle caps as well? It sure does, just like the silver caps. I however would not recommend the glitter caps, as the press does take off some of the glitter. With non-glitter caps it works perfectly however and does not scratch up the cap.